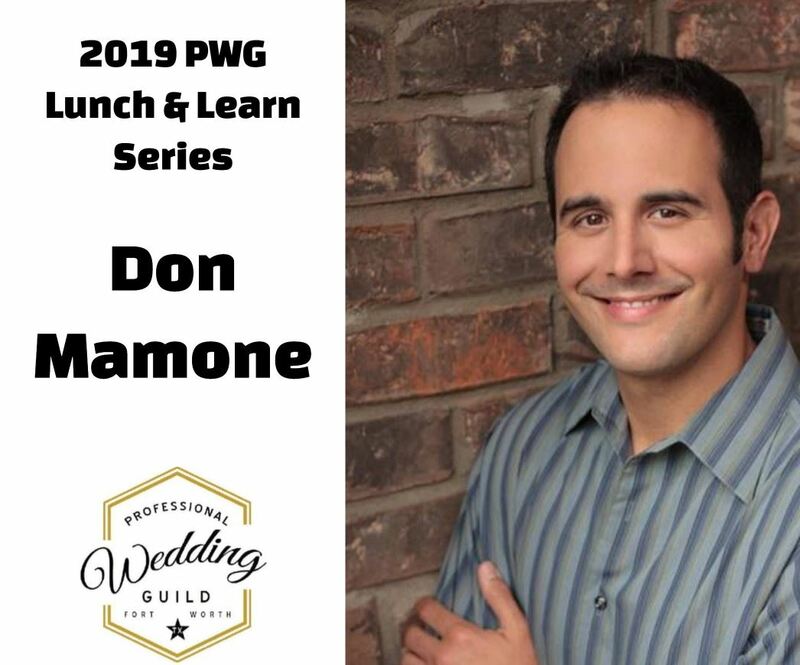 This Lunch and Learn features Don Mamone, who along with his wife Emily, is the co-owner of The Mamones. 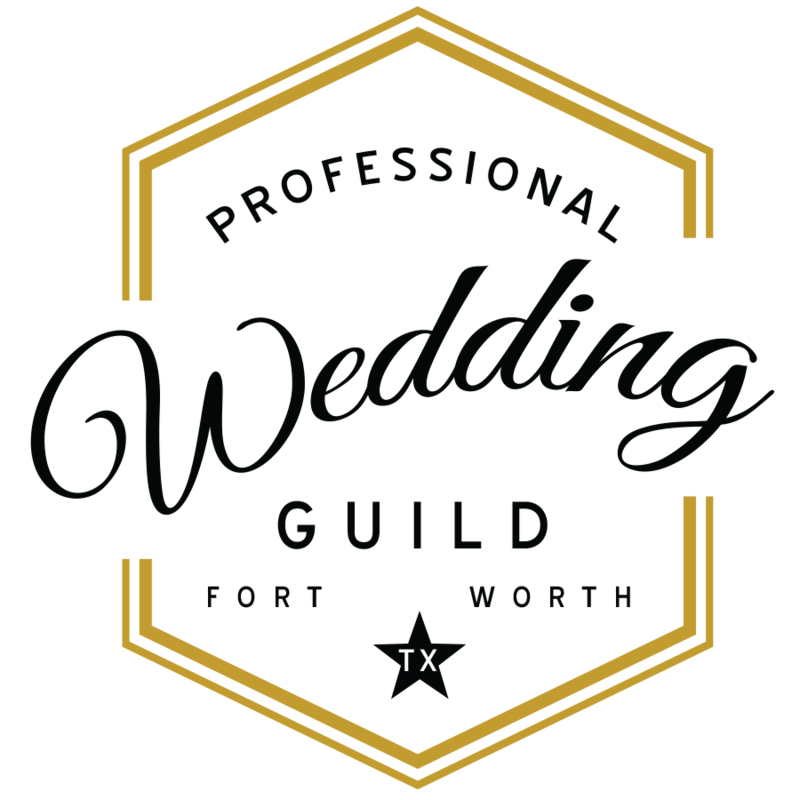 The Mamones are a premier photography service based in Richardson with clients are all over the world. Don is the former president of DFW NACE, and he's a power networker, who often speaks locally on various industry topics. He possesses incredible insight and knowledge, and his empathy is second to none. Join us for this rare opportunity for an unplugged and open conversation with Don about our unique industry! Lunch and Learn education (and the lunch!) is provided for free, but please do not sign up and then no show! No shows will be charged a $25 rate.